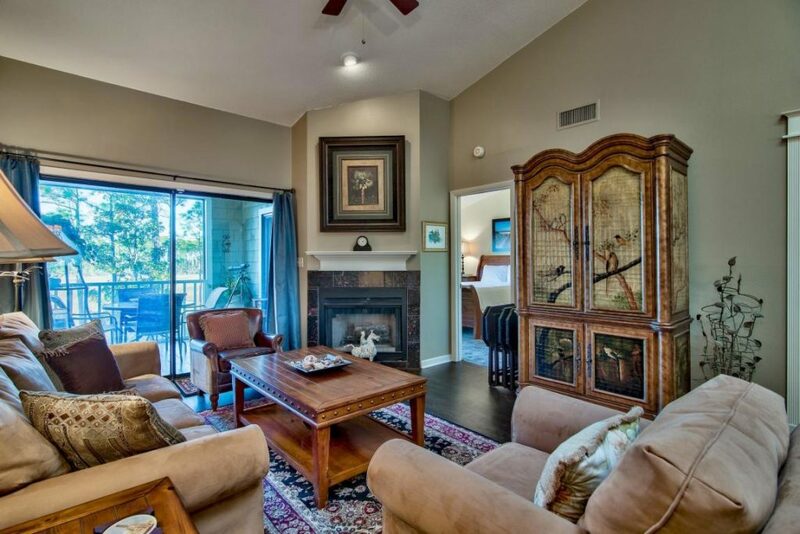 The Beach Group is proud to represent the buyers of this updated 2 bedroom condo that is pending in Miramar Beach. This 1,259 square foot condominium offers an open floor plan with brand new hardwood floors and new carpet in all of the bedrooms. Featuring a coveted screened in porch that overlooks the Choctawhatchee Bay and Horseshoe Bayou, this property boasts skylights that flood the space with natural light. Sandestin Golf and Beach Resort is a 2,400-acre destination resort in Miramar Beach, Florida, located on Northwest Florida’s Gulf Coast. The resort is located between the Gulf of Mexico and the Choctawhatchee Bay, in Walton County and offers beach and bay access, plus a plethora of amenities including scenic walking paths, pools, boating, fishing, shopping, dining and entertainment without having to leave the resort. 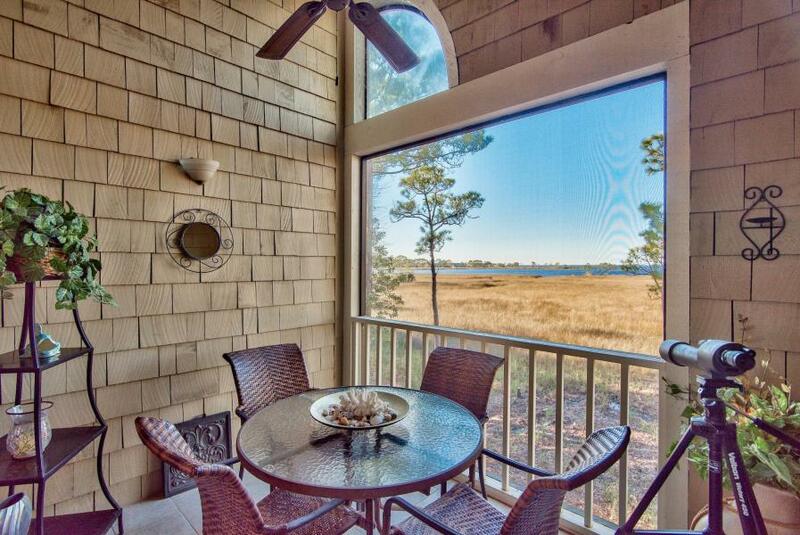 For more information on properties available in Sandestin or along Scenic 30A, contact The Beach Group today! 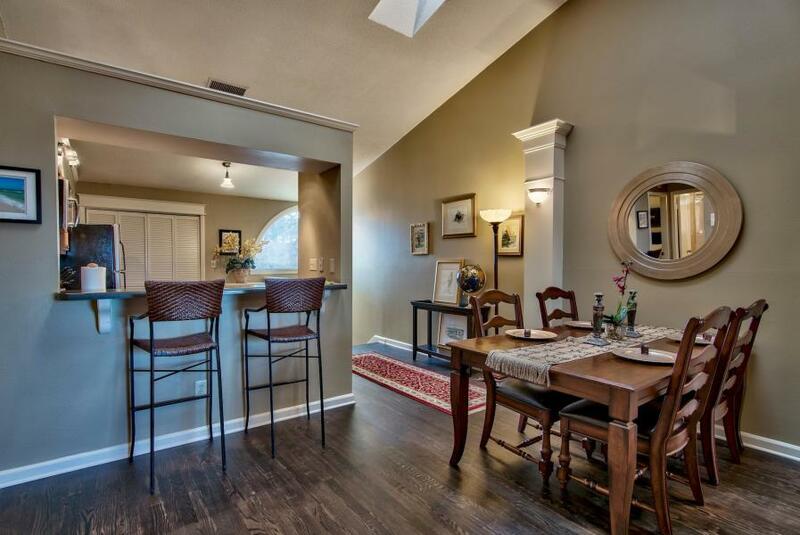 This entry was posted in Communities, Condos for Sale, Miramar Beach, Miramar Beach Condos, News, Santa Rosa Beach, Under Contract. Bookmark the permalink.